Why Choose a Dog Sitter From AZ Dog Sports? Our preferred Pet Sitters* (who are Certified & Bonded) will come to your home and allow your dog to stay in their familiar home environment. 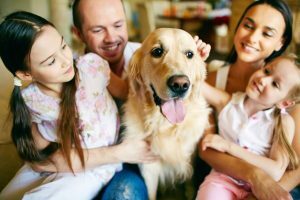 If you have ever wondered what qualifies someone to be a Pet Sitter for your beloved dog, let us ease your mind and share the amazing benefits of having us become your go-to Pet Sitter. Training dogs is our business. We have helped thousands of pet parents take their lovable dog from unruly behavior to obedient, happy, socialized, family members. 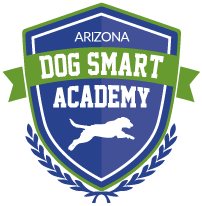 Our Pet Sitters* are held to the highest standards of experience, safety, and are certified through our Dog Smart Academy. 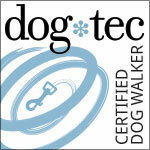 Our expertise and experience gives you peace of mind your dog is safe. Not only will your dog be cared for the way we would care for our own, we’ll reinforce obedience skill sand respect the boundaries you have set for good behavior. Our Pet Sitters have worked with all types of equipment, all sizes of dogs, and all breeds! At AZ Dog Sports, we’re a community of dog lovers who have a passion for taking care of dogs and we would be happy to dog sit for you to make sure your dog is getting the care and attention they need so YOU don’t have to worry. Call Us Now To Make A Reservation for our Pet Sitting Service Now!! *Our preferred Pet-Sitters are independent contractors that are certified and referred to you by AZ Dog Sports.